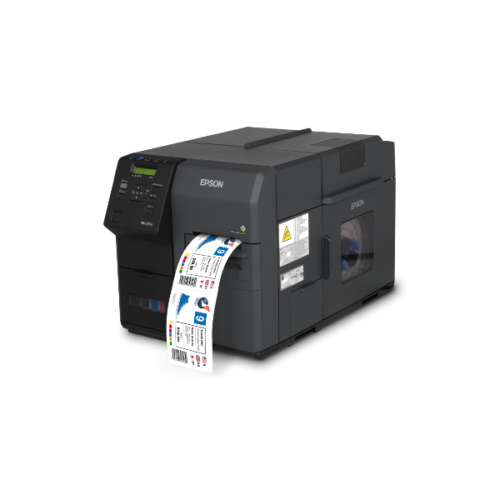 Designed to meet the needs of customers, the C7510G colour label printer leads the ColorWorks Series in print volume and is capable of high-mix applications. 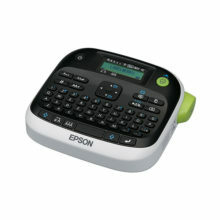 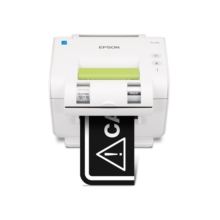 It allows you to produce multiple colour label variations from blank labels, eliminating the traditonal two-step label printing process. 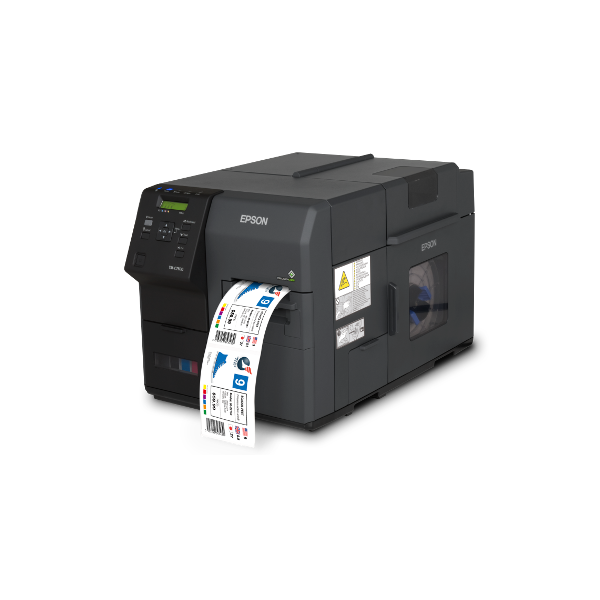 It simplifies the print process to improve product identification and productivity whilst eliminating your excess inventory. 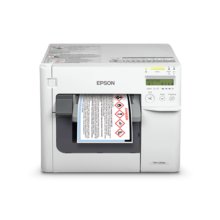 Meet your regulatory requirements within the chemical industry with GHS-compliant labels. 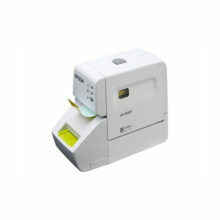 The C7510G label printer produces consistent and reliable quality printouts every time with minimal user intervention through its NVT that works behind the scense to detect and revive blocked nozzles back to maximum operating performance.